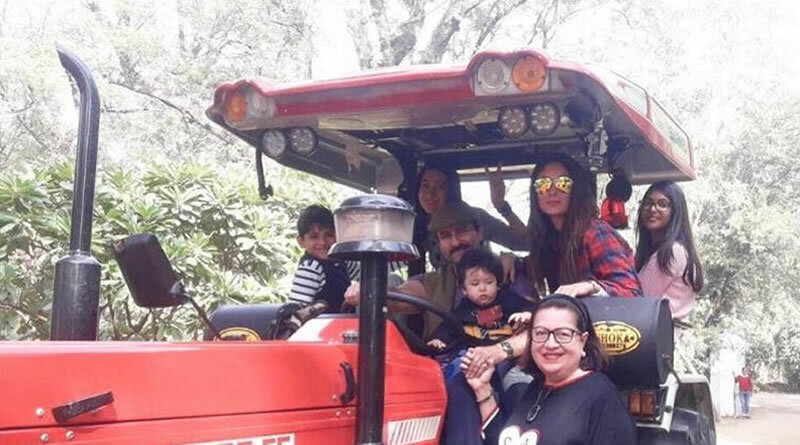 Taimur’s tractor ride with dad Saif Ali Khan! 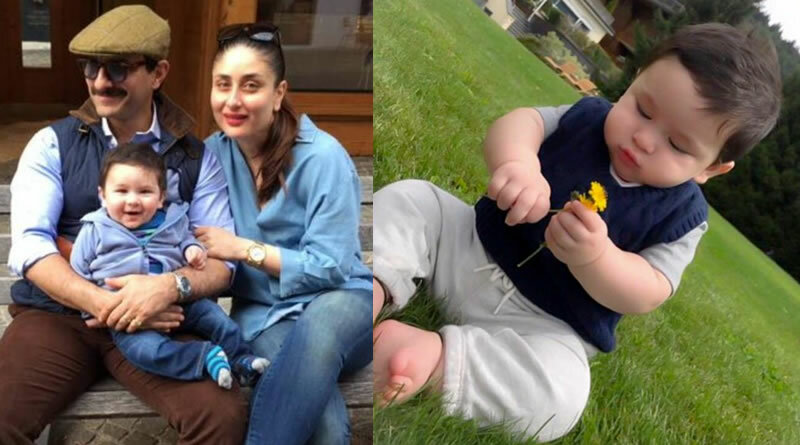 Pataudi Family as Saif Ali Khan, Kareena Kapoor Khan and Taimur Ali Khan are enjoying time in ancestral Pataudi Palace. 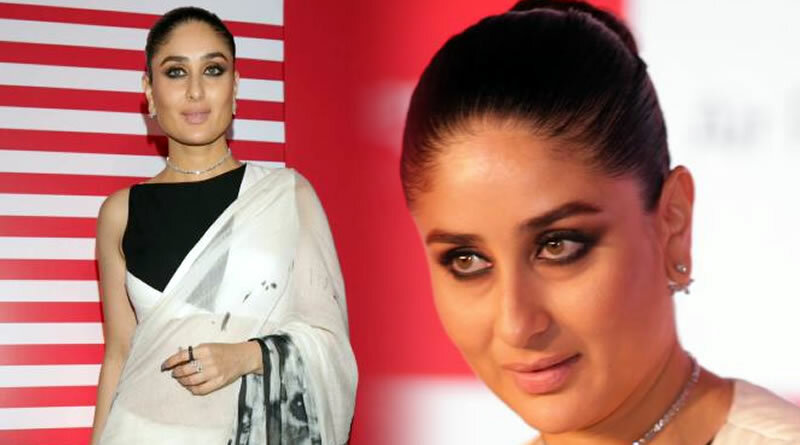 I don’t think I have loved before that, says Kareena on motherhood! 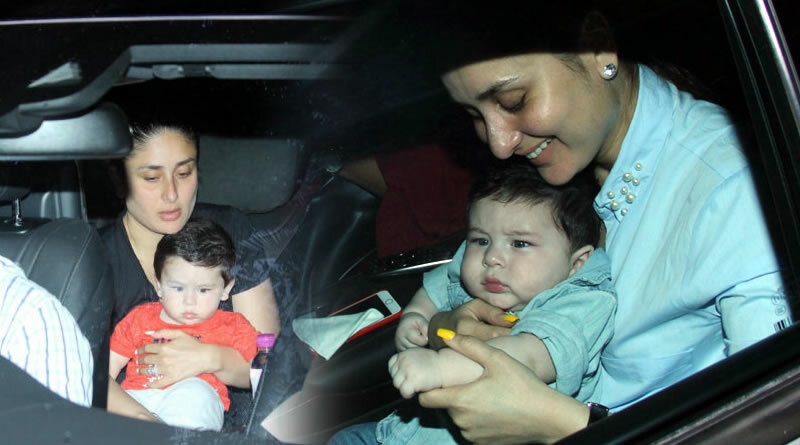 Kareena doesn’t dress up Taimur because of the paparazzi! 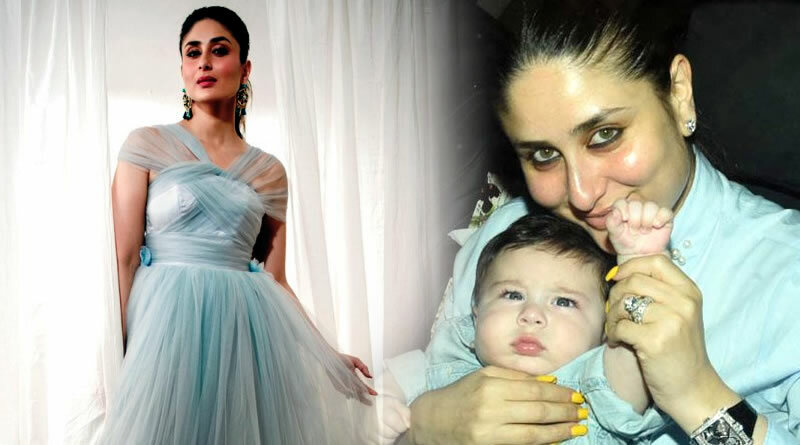 Kareena reveals Taimur’s first birthday plans! 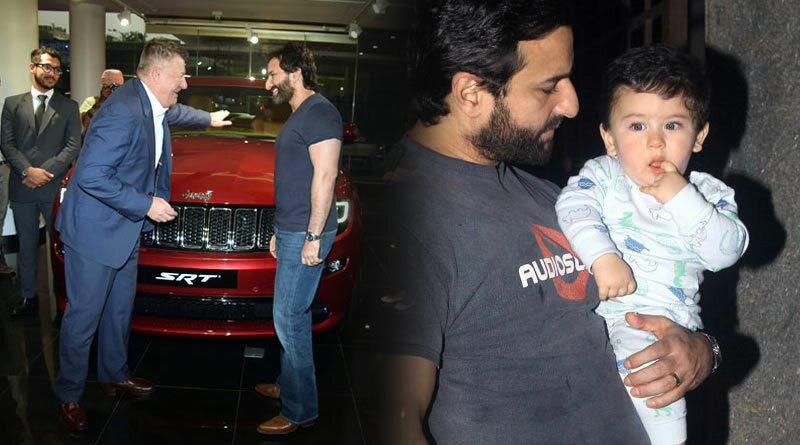 Saif Ali Khan’s special gift for the 1st birthday of his son Taimur! 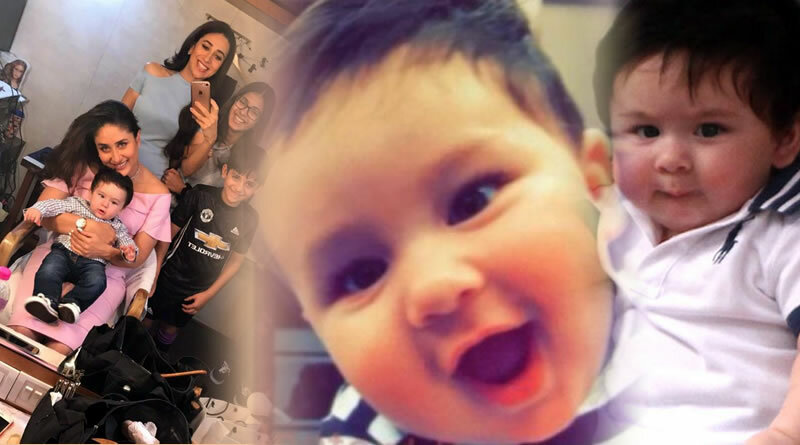 Karisma Kapoor reveals about Taimur Ali Khan’s 1st birthday! 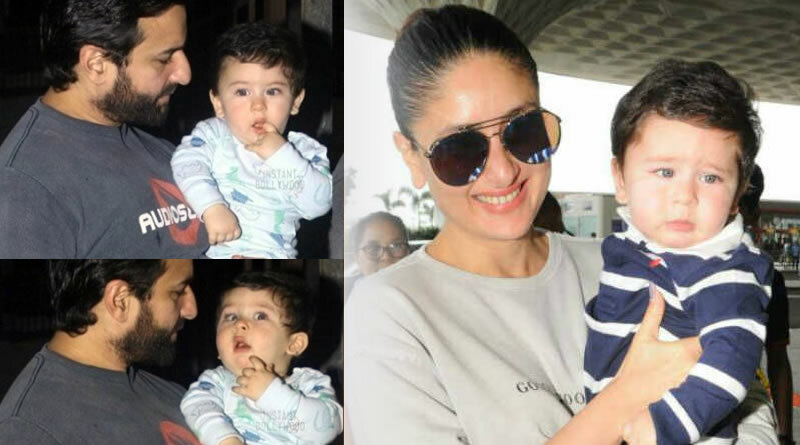 Taimur looks like Chinese or Mongolian version of Kareena, reveals Saif Ali Khan! 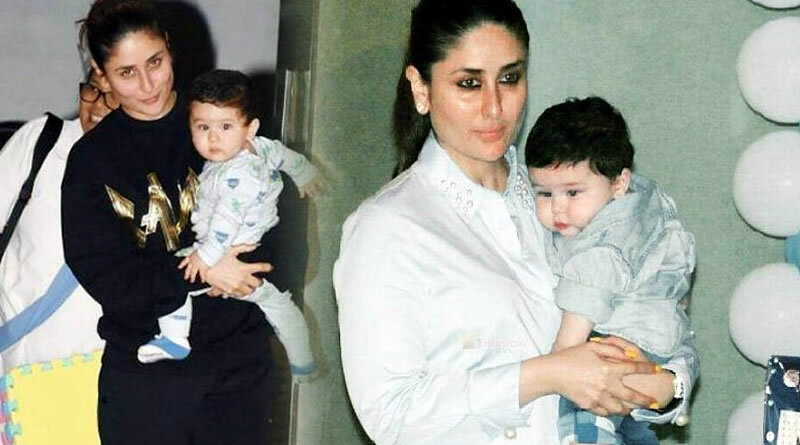 Baby Taimur’s cutest picture forever! 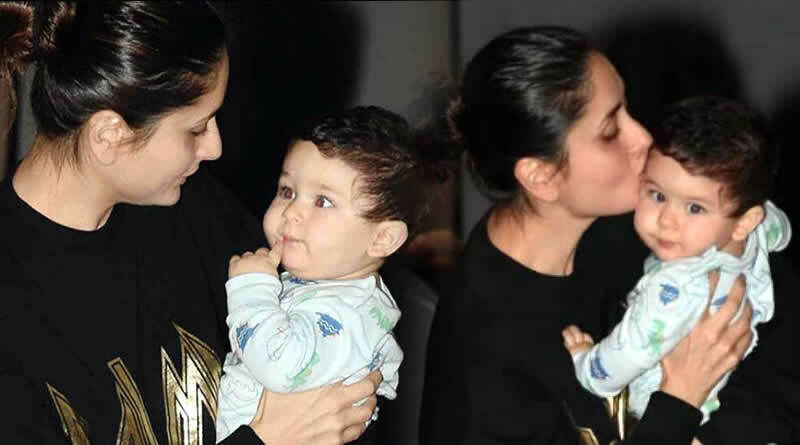 Taimur is my soul, says Kareena Kapoor Khan! Know about Kareena’s first priority!